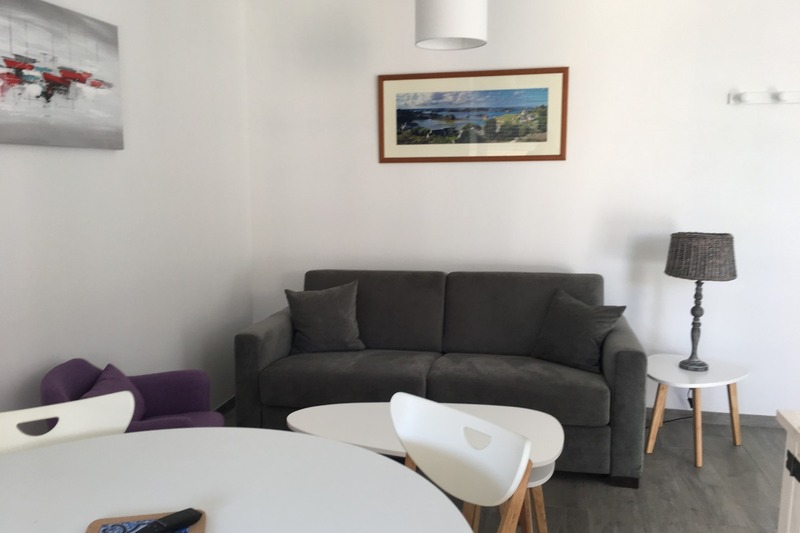 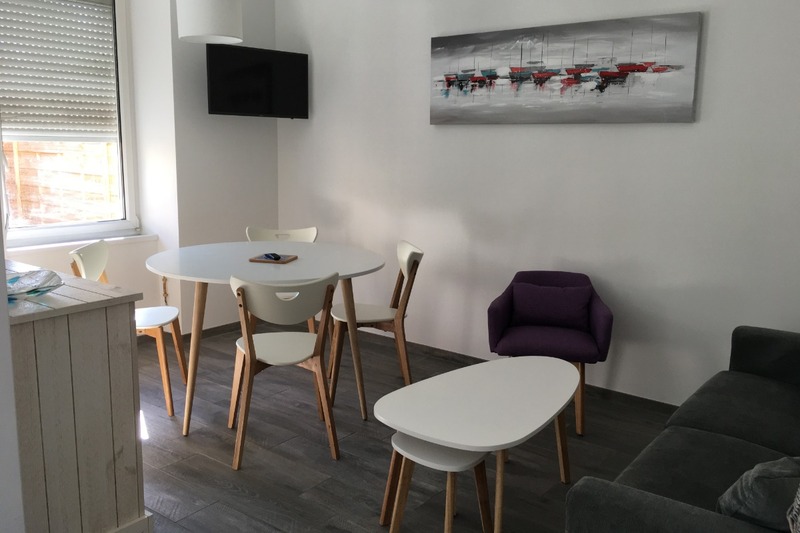 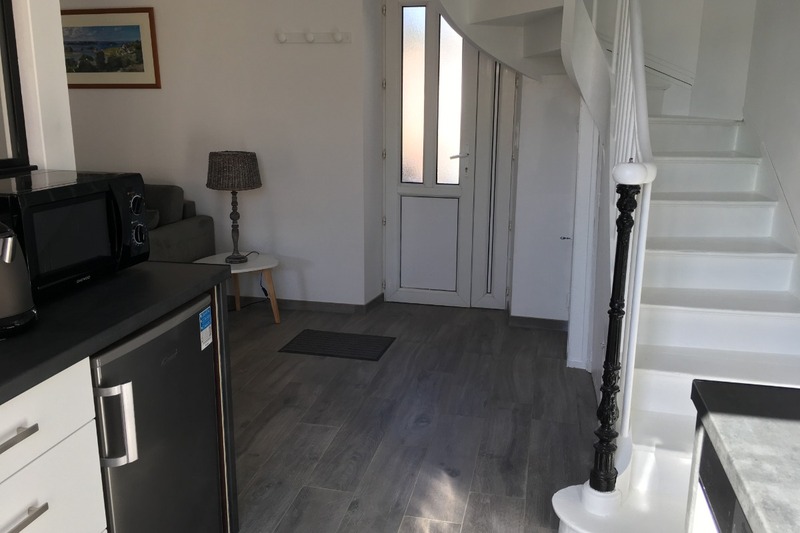 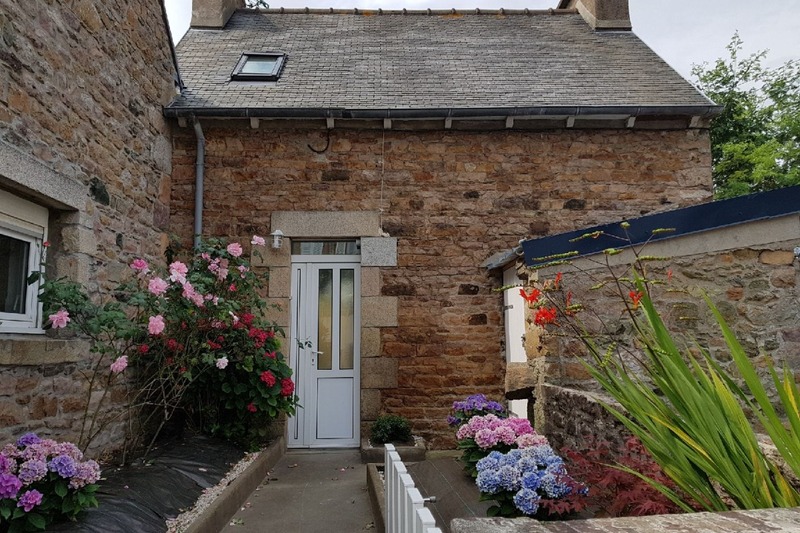 For your stay come enjoy this fisherman's house, detached house with character floor, stone, 33 m² for 2 people, completely renovated in 2018. 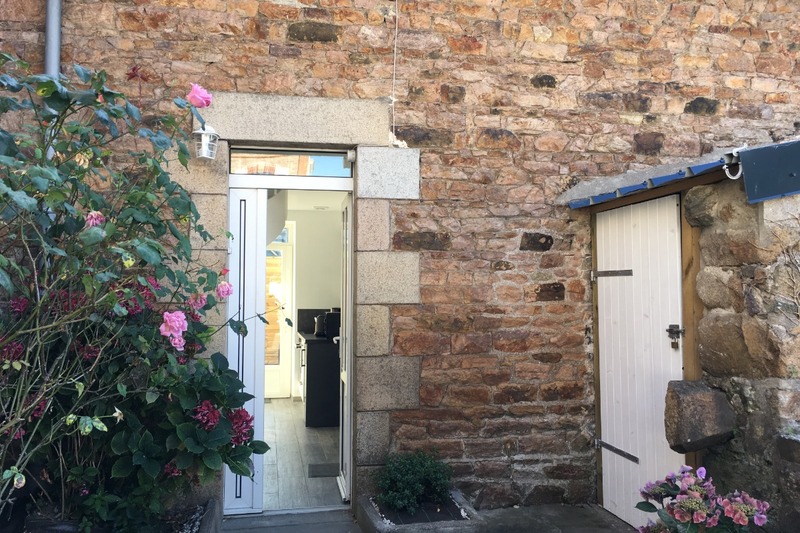 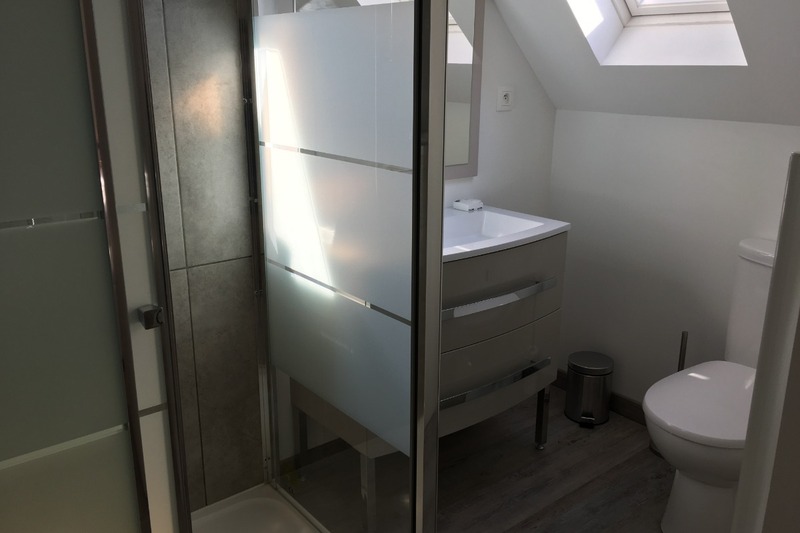 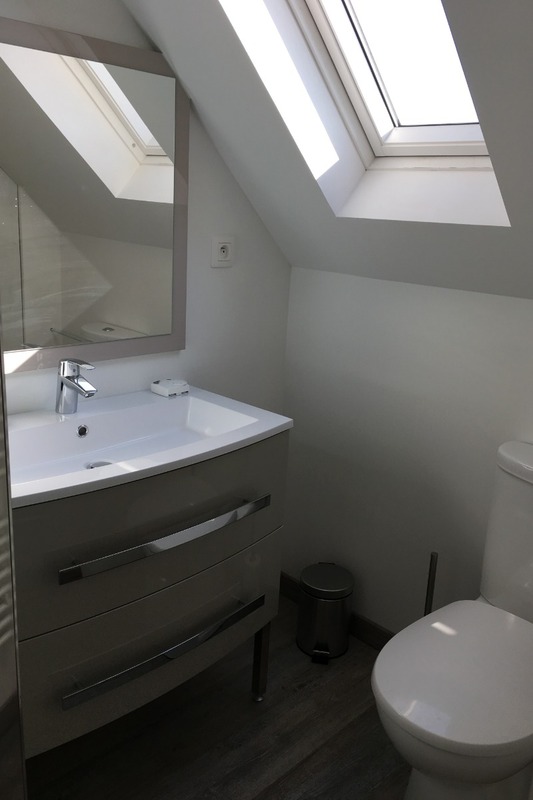 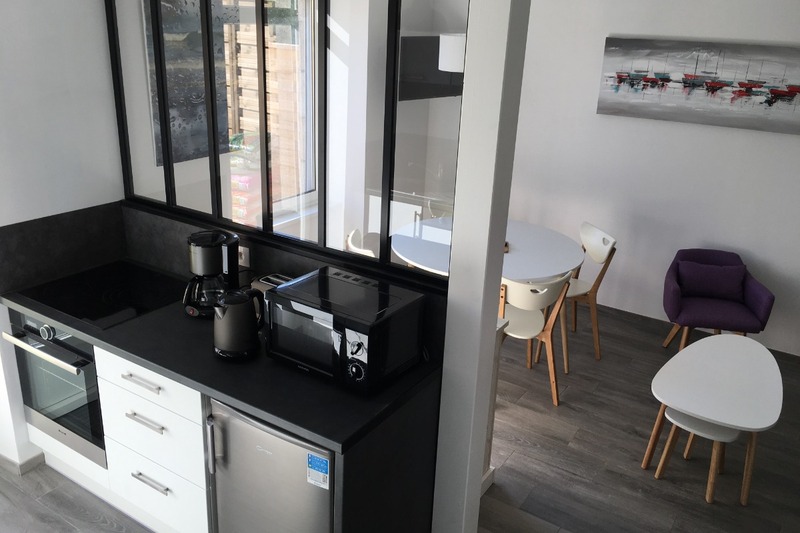 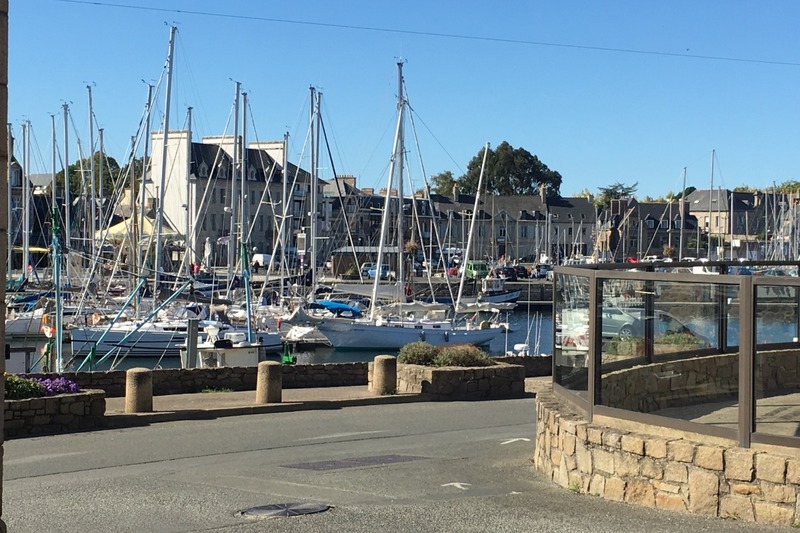 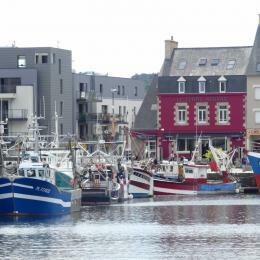 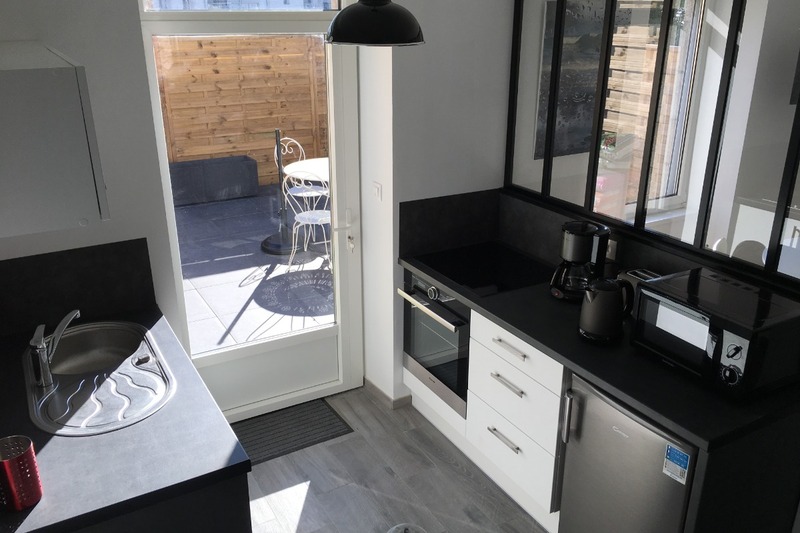 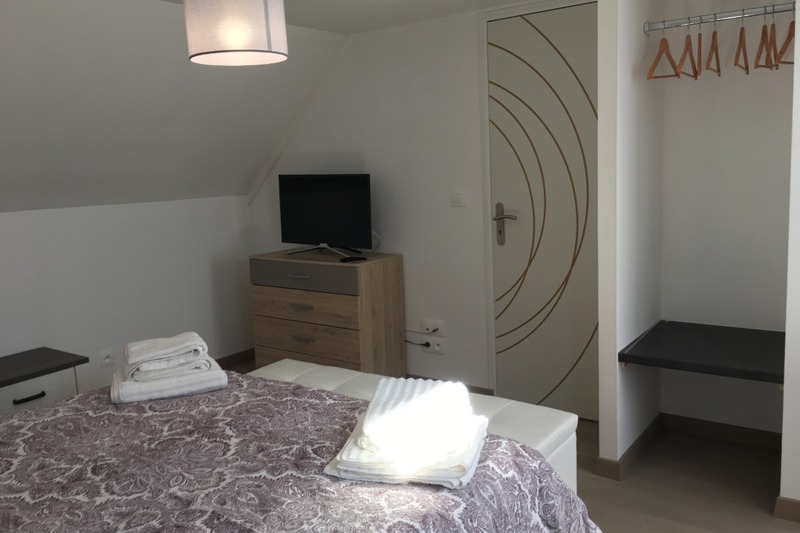 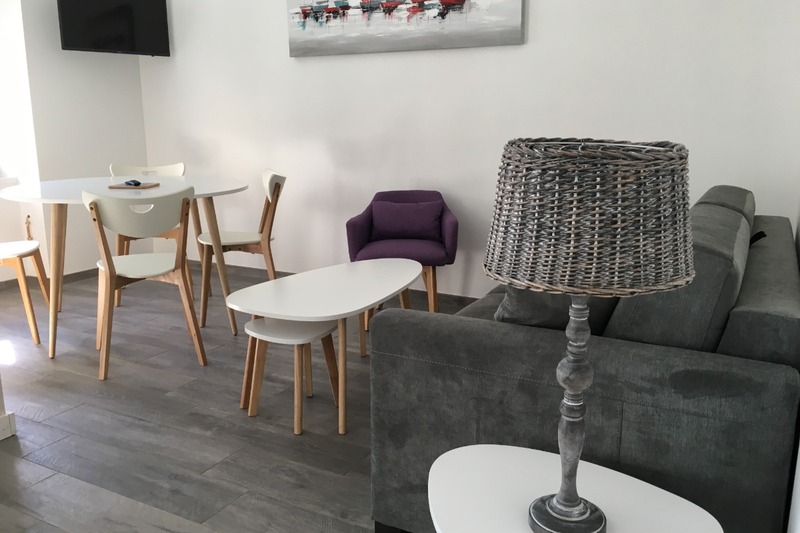 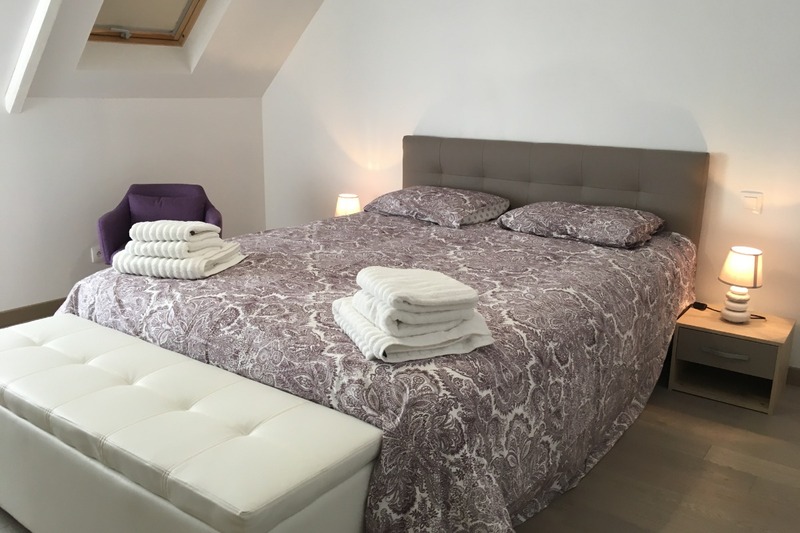 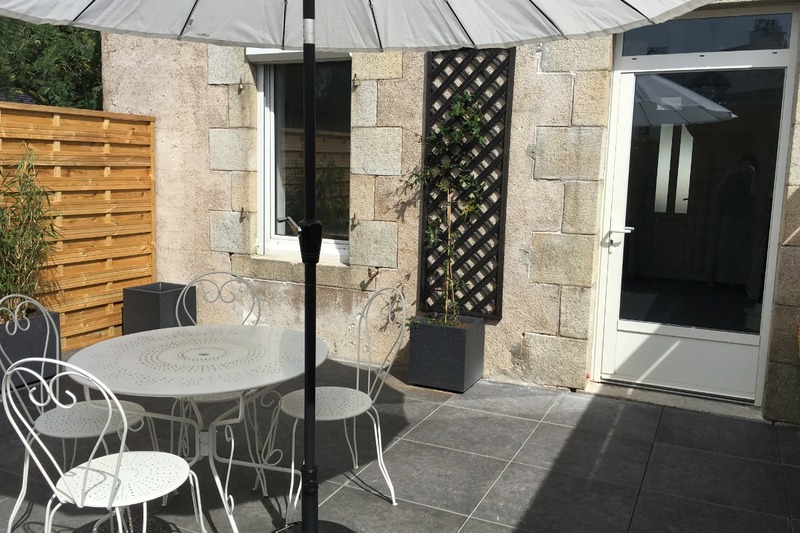 Located only 150m from the port and the heart of historic town of Paimpol, you can enjoy the calm while having the proximity of shops and activities. 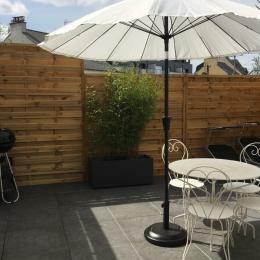 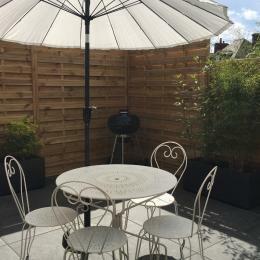 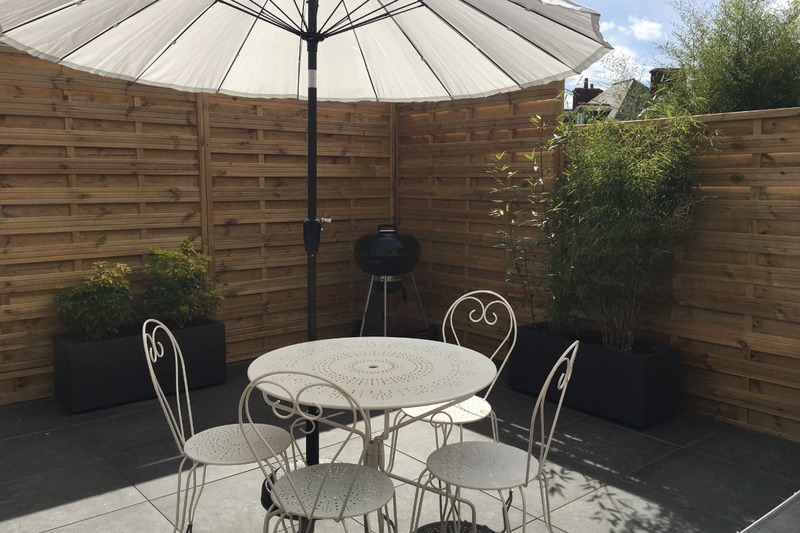 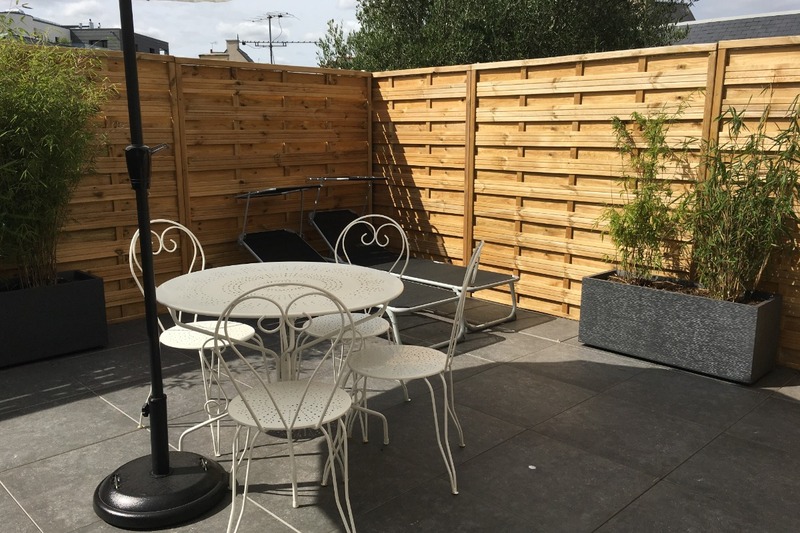 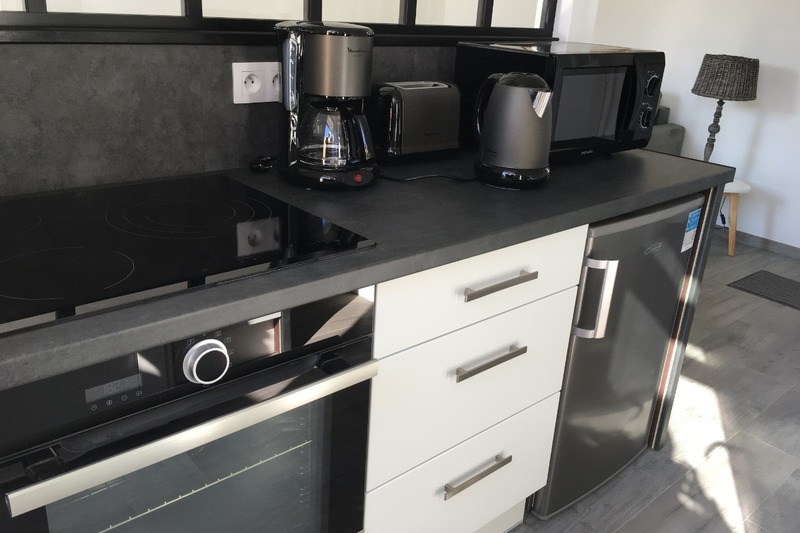 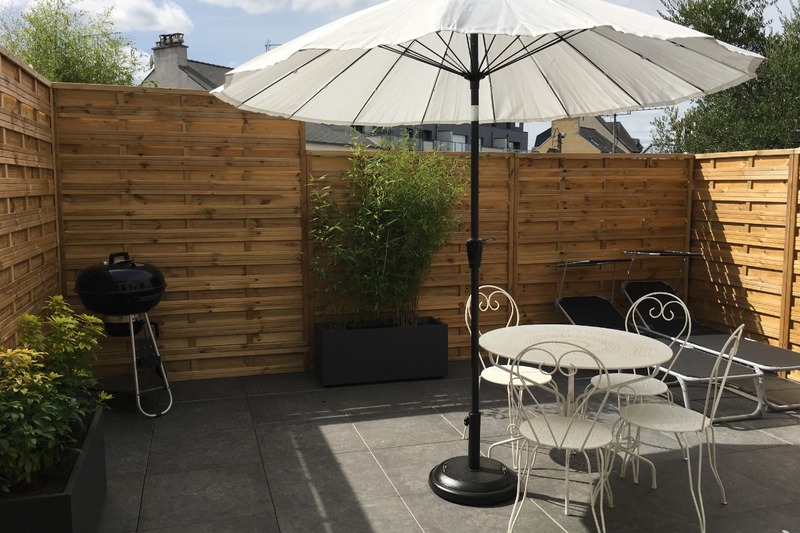 Outside you have a nice enclosed garden and a 32m² terrace facing south, with garden furniture and barbecue. 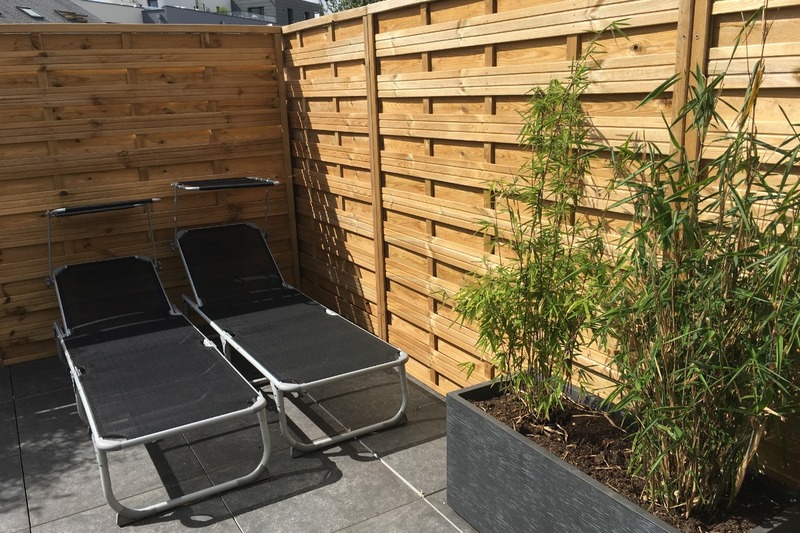 The house has a reserved, unprotected place for your vehicle. 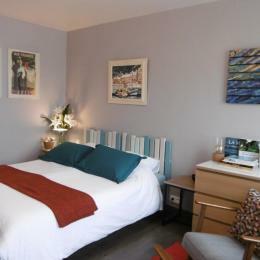 Inside the house consists of a ground floor with living room (with TV and DVD player) / kitchen area (with coffee maker, microwave, oven, electric hob, fridge, dishwasher); upstairs you have a bathroom - WC communicating with a room with a comfortable bed of 160 * 200.
sheets, linens, towels and cleaning are included in the rental.